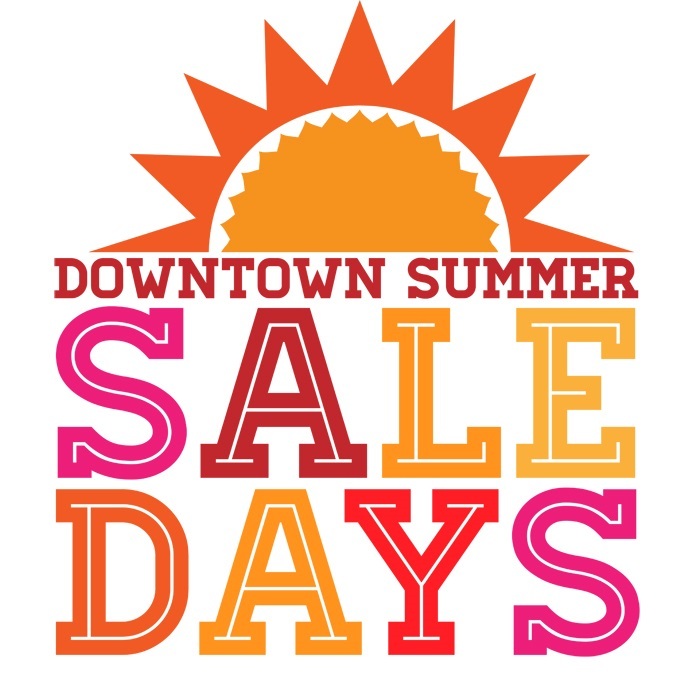 Don’t miss out on the Downtown Summer Sale Days happening July 25-26! Local downtown stores will be having great deals on their merchandise. Some stores taking part in this event include Klassy Kids, Simon Shoes, The Gold Mine, Horse Feathers Gifts, Just Plus/ Just Chic & Little Britches Embroidery, and more! Happening only once a year, you don’t want to miss out on the great discounts.